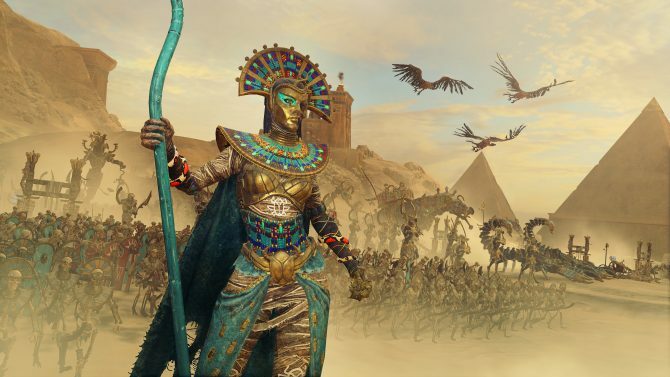 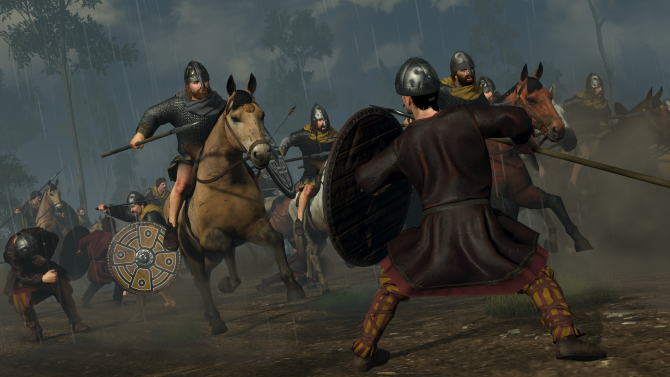 Creative Assembly has announced that the Blood, Sweat and Spears DLC for A Total War Saga: Thrones of Britannia is available now on Steam. 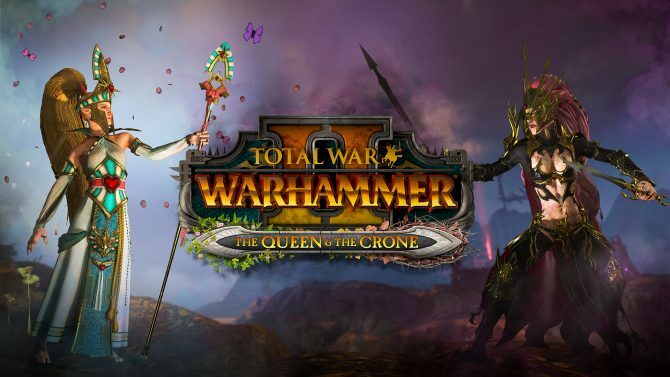 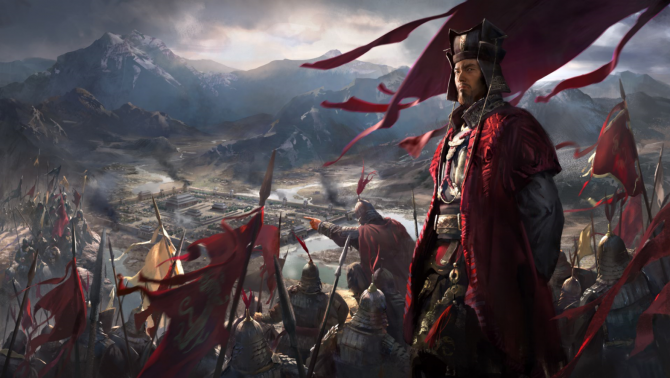 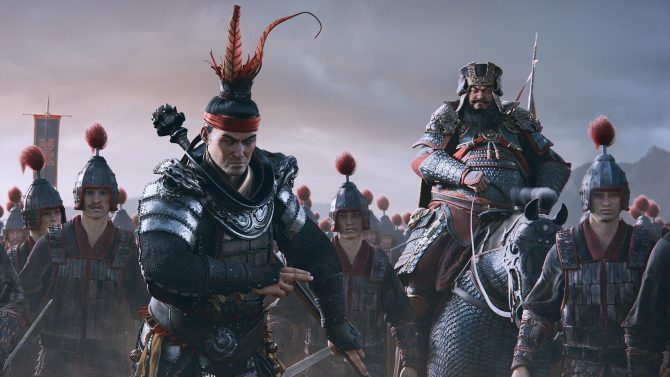 After listening to concerns from players, Creative Assembly will release a Total War Saga: Thrones of Britannia patch to increase gameplay difficulty. 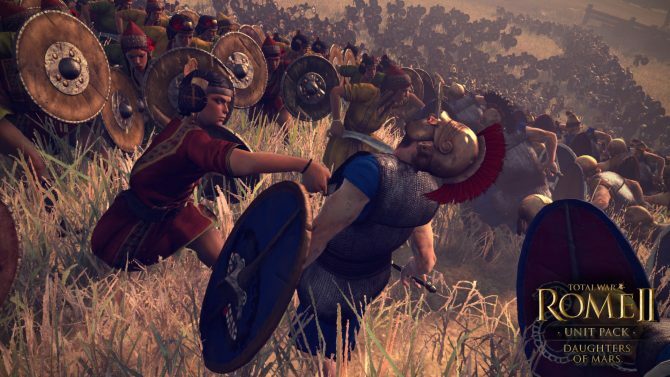 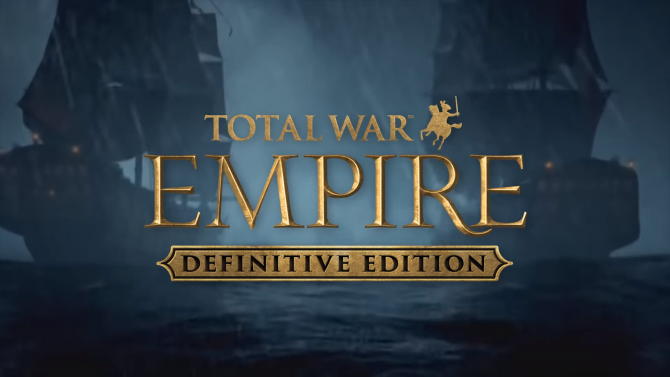 In anticipation of its May 3rd release, some of the battle changes in Thrones of Britannia reflecting the warfare style of the game's era was released. 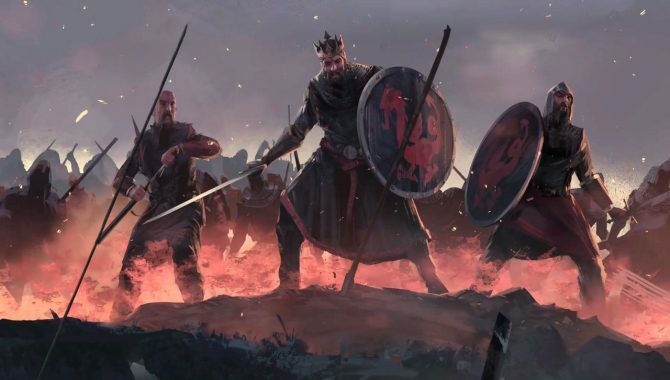 The latest cinematic trailer for Total War Saga: Thrones of Britannia puts Guthfrid and his kingdom of Northymbre in the forefront. 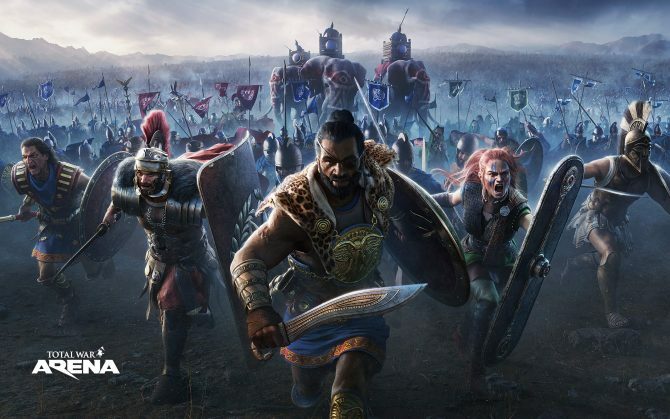 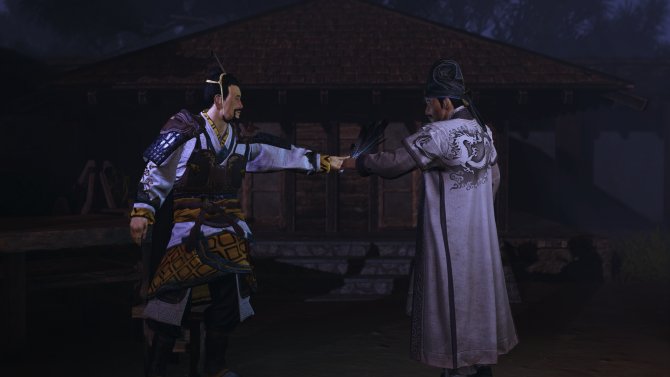 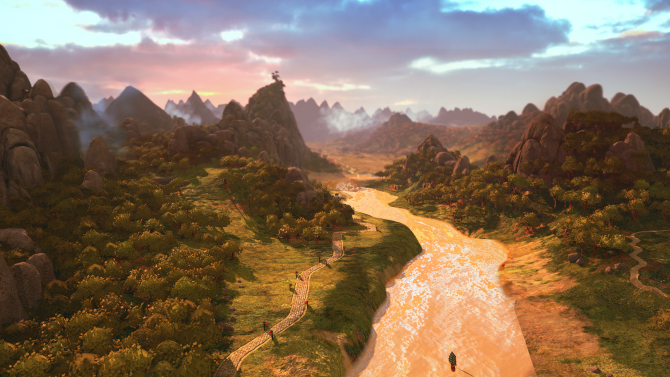 Creative Assembly and Sega give a glimpse of the Gaelic Kingdom Mide in Total War Saga: Thrones of Britannia with new cinematic trailer and let's play video. 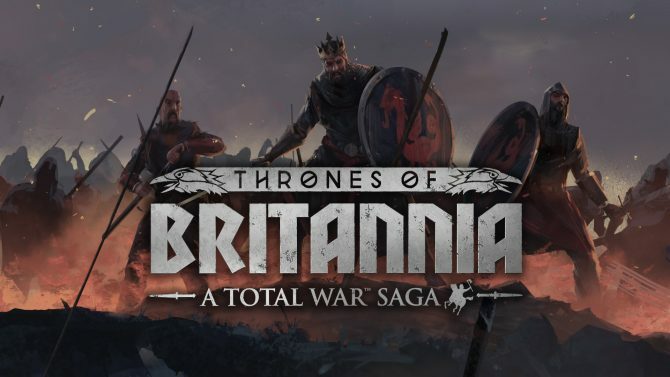 Creative Assembly announced that A Total War Saga: Thrones of Britannia will release for PC on April 19, with some pre-order proceeds going to War Child UK.